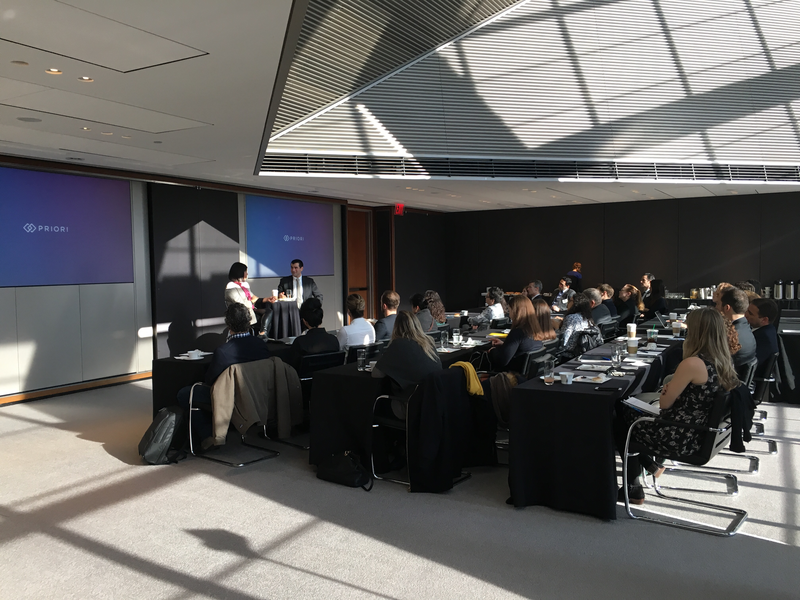 At our recent breakfast event, In-House Perspectives: “Fake News” on Digital Platforms, we hosted a discussion with Diego Ibarguen, First Amendment Counsel at Hearst, and Nabiha Syed, Associate General Counsel and VP at BuzzFeed. Nabiha has spoken and written extensively on “fake news” and the First Amendment, including a recent publication in the Yale Law Journal. 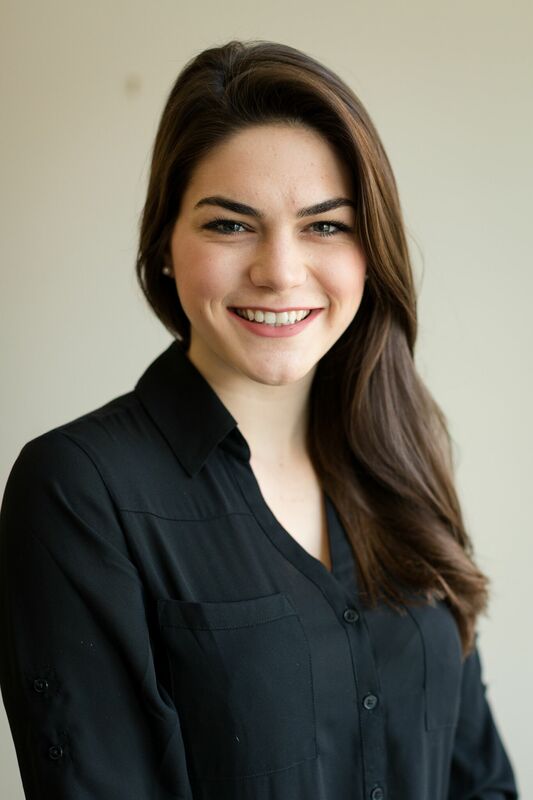 Their discussion covered First Amendment theories, the characteristics of social media that present novel problems for the First Amendment, and potential solutions for these problems. To listen to the full interview, click here or play the clip below.